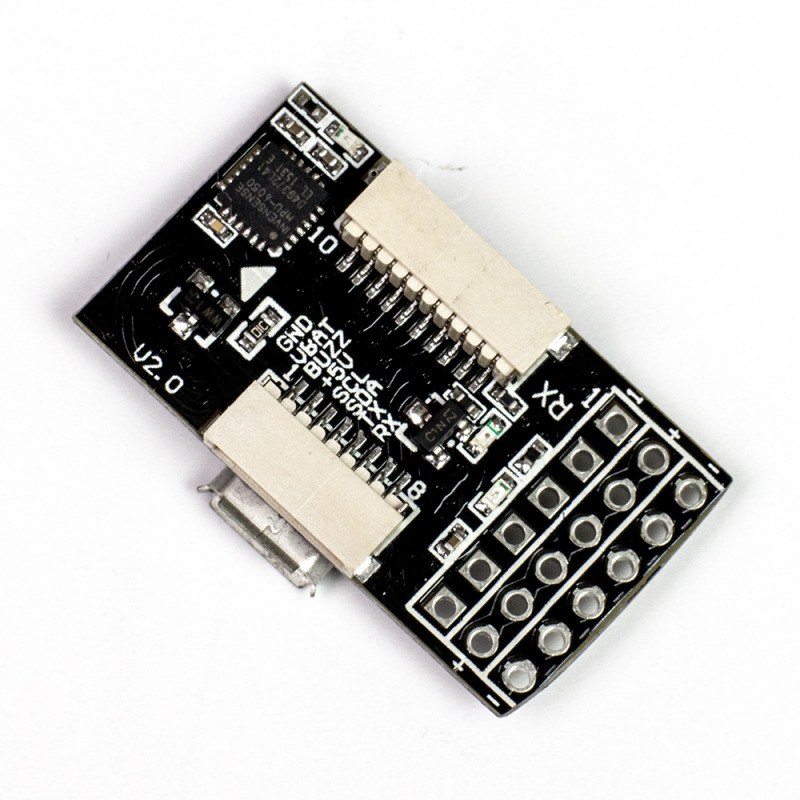 The Mini Naze32 Rev.3 Board is designed to be used on a variety of craft all the way up to hexacopters. This is due in part to the fact that it utilises the same baseflight software found in the full size Naze32. The size of this board makes it ideal for applications where space is very valuable such as in one of the mini race quads like the H250 from MR.RC. 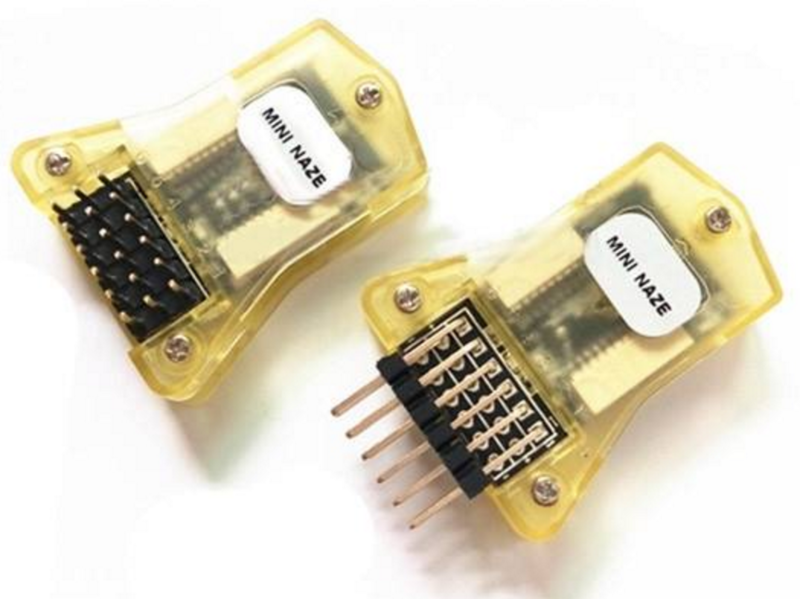 The size is achieved by using micro connectors for your receiver and miscellaneous connections so as these are smaller and lighter than traditional pin headers. This means that to get the size the compromise on performance is very small as this has all the features you would expect to see on a Naze32 6DOF.